We have over 8,000 talented students graduating each year. Find out how to recruit them. 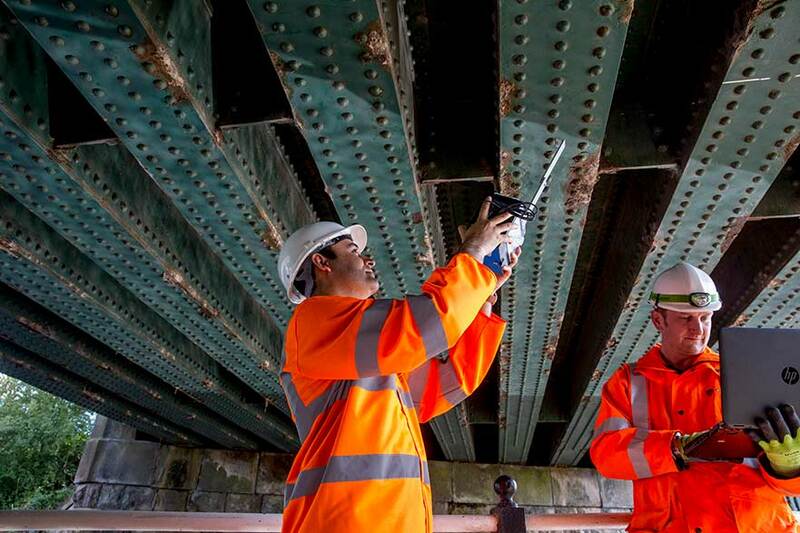 We have a strong reputation for producing graduates who are full of ambition and have the practical and technical skills that employers want. Recruiting a graduate is easy, and our team of experts are on hand to offer advice, tailored solutions and help finding the right graduate talent for your business. 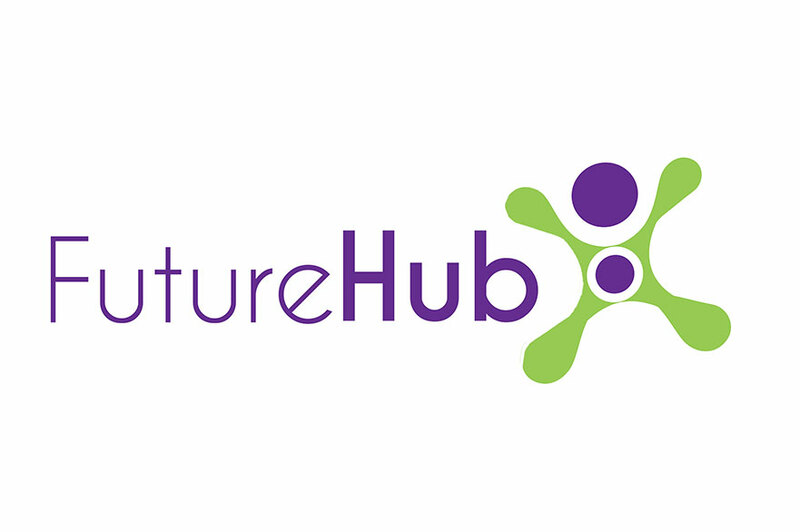 FutureHub is our free online jobs portal where you can create an employer profile and upload full-time and part-time opportunities. With over 26,000 students and 8,000 new graduates each year, you can promote your vacancies all year round to students from many different disciplines, all offering new ideas, energy and benefits to your business. Create a profile and upload your vacancies on FutureHub now. extra resource for a specific project. Small and medium businesses are also able to gain funding support towards a graduate salary. For more information on graduate internships and advice on how to recruit, contact our Employability team. We are pleased to announce the NTU Talent Match, to help source suitable graduates that can make a difference to your business. Our Talent Match programme is available from January-September 2019. If you would like more information on the NTU Talent Match, please contact talent@ntu.ac.uk. 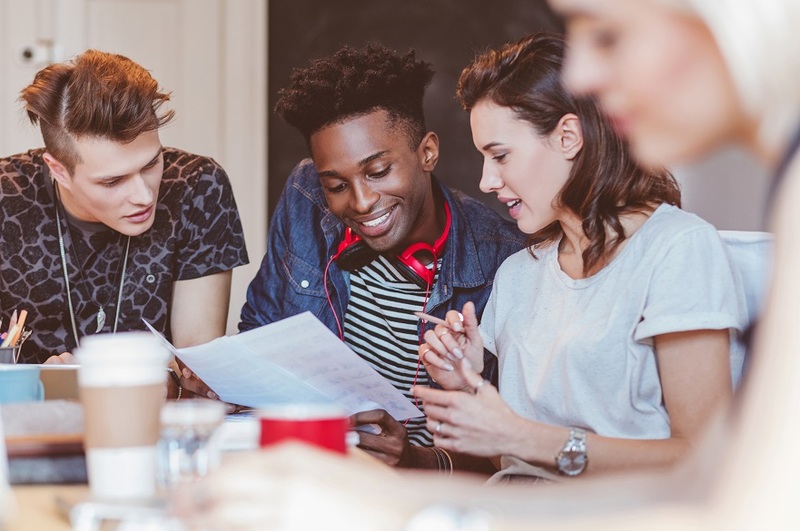 Projects last 12-36 months, during which we will help you to apply for funding, manage programme administration and source and recruit the right graduate. A KTP project can lead to significant increase in profitability for business partners as a direct result of the partnership. Find out more today. 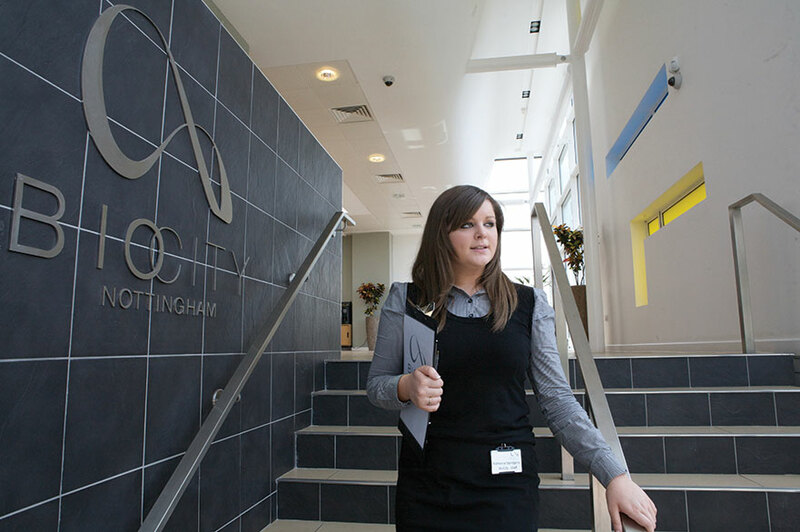 Our Employabiity team provides information, advice and guidance both before and during your recruitment process. Whether you are looking to fill a permanent role, want to offer an internship, or require a graduate with a specific skillset, we can help you. Simply get in touch and discuss your graduate talent needs. NTU provided great support in hiring a graduate. The graduate provided valuable ideas, insight and a drive to produce a great result. I would recommend NTU to any employer.